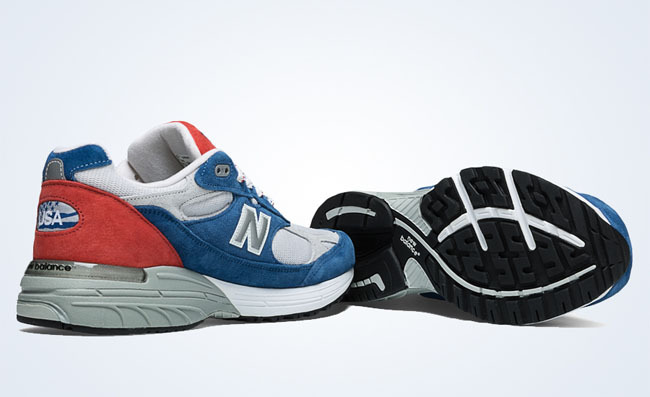 To help promote their 'Join Us' campaign, New Balance has released a limited edition 993. 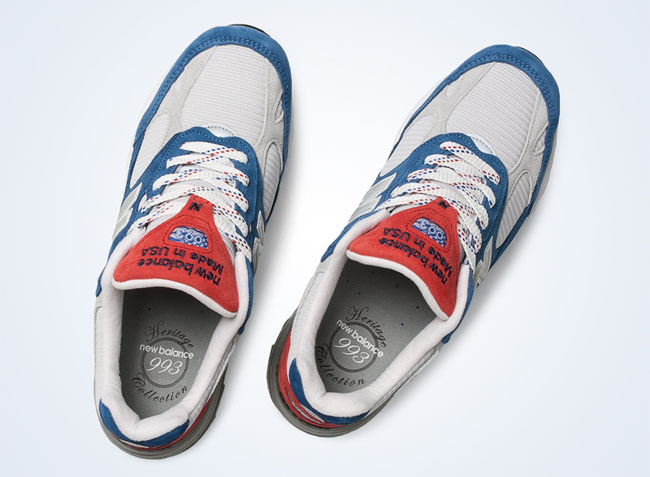 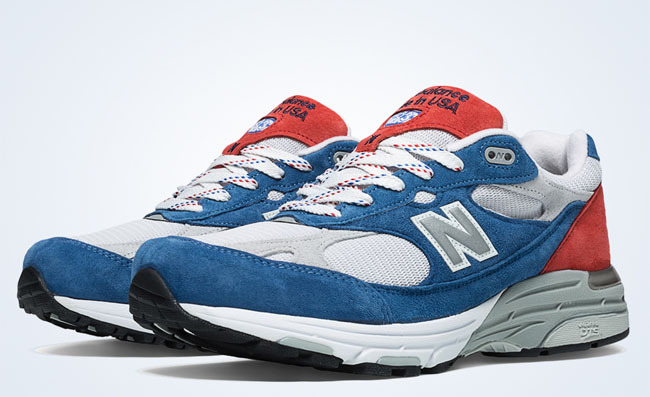 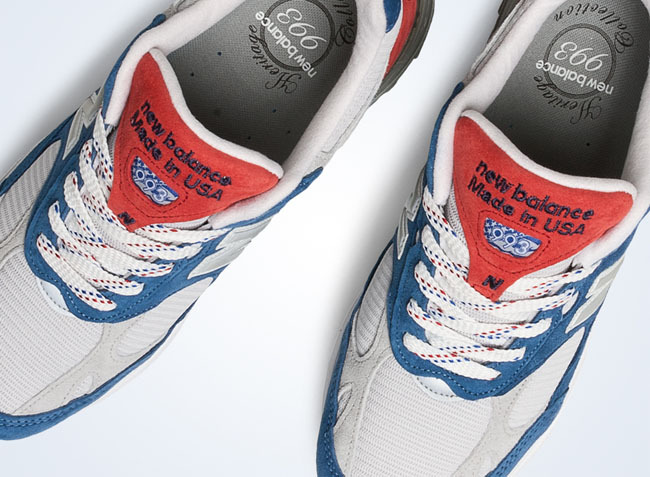 The annual campaign promotes domestic manufacturing by encouraging other companies to also produce goods inside the borders of the U.S.
Unsurprisingly, this sneaker, which features a red, white and blue suede upper, was made in the USA. 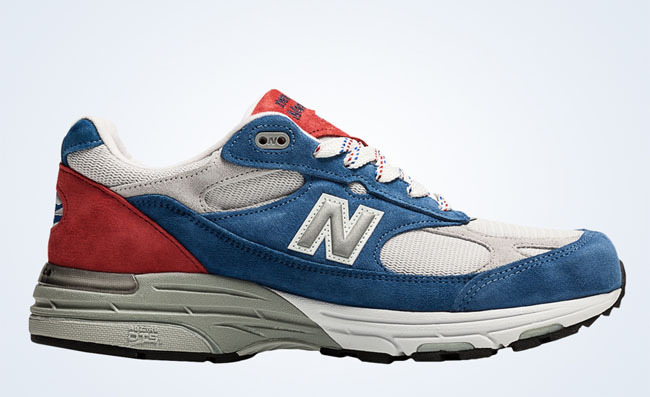 It's available now at New Balance Boston, New York, and NewBalance.com, and retails for $189.95.